It’s estimated that over 60 million people volunteer officially through an organization at least once a year in the United States. What part do you play in this movement of service? 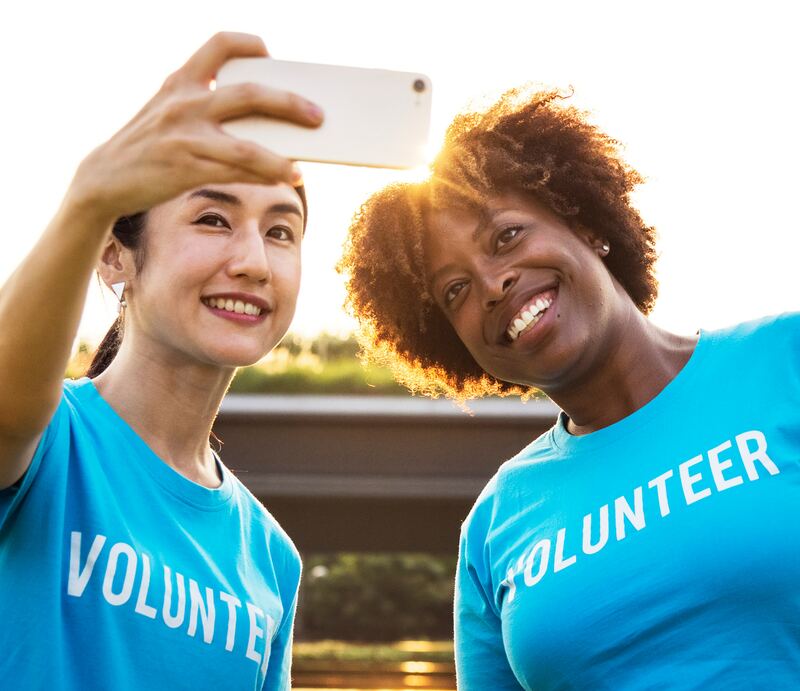 Rooted in the heart of the nonprofit ecosystem, volunteerism connects many needed services to our communities. On days like Martin Luther King, Jr. Day, also widely known as the MLK Day of Service, the importance of service and volunteering in our communities jumps to the forefront of our minds. Sites like mlkday.gov and campaigns like President Obama’s United We Serve, not only encourage and reward citizens for taking part in volunteering but actually go a step further and make the process easy through searchable databases that will match a volunteer with a local project. It’s estimated that hundreds of thousands of Americans of all ages use this federal holiday to join in service projects across the country. This is wonderful. But it’s important to remember that the intention of days like MLK Day of Service is not to dedicate one day a year to volunteering but to incorporate service into our lifestyles. What steps can you take after a volunteer experience to connect those activities to the work you do year round? Find an on-going project. If you volunteered for a one-time project, connect with that organization and find out if they have an on-going volunteer opportunity. Inquire about possible openings on the organization’s board of directors (or board committee if you’re looking for a little less commitment). Just because your day job is in accounting, marketing, or IT, doesn’t mean you don’t have valuable skills to contribute to a nonprofit working towards solving homelessness—in fact, your skill set might be exactly what a board is looking for to grow their capacity. Become an advocate for the cause. Just because you’re not spending hours in an organization’s office or providing direct service to their constituents, doesn’t mean you can’t build awareness for the cause with your own network. Tell your friends, family, and co-workers about the organization with which you volunteered. Share articles and updates about the cause with your network via social media or word-of-mouth. Nonprofit staff value the role volunteers play, but it’s important to remember the time and energy these organizations dedicate towards engaging volunteers takes a very real impact on staff capacity. Making sure your interests and the needs of the organization align is key to any successful volunteer relationship. If you take your time in finding the right fit for your volunteering goals, the return and joy from the experience will be well worth the wait. If you need help, check out handsontwincities.org or volunteermatch.org.